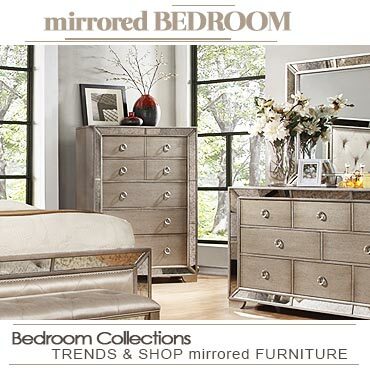 Contempo Space is providing you an opportunity to outfit your bedroom with a unique variety of mirrored dressers and other furniture that can make your room appear larger and brighter. Their each dresser, chest and nightstand can be customized in many finishes and with a variety of handles, so you can easily coordinate with your existing style. 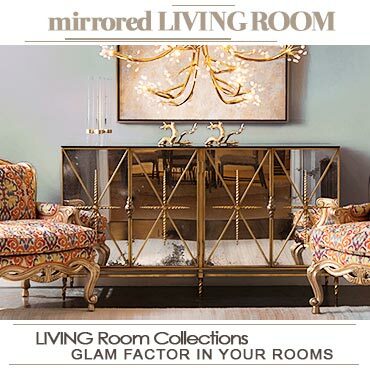 For the perfect storage solutions, check out their modern mirrored dressers available with different drawers options ideal for all bedroom spaces.